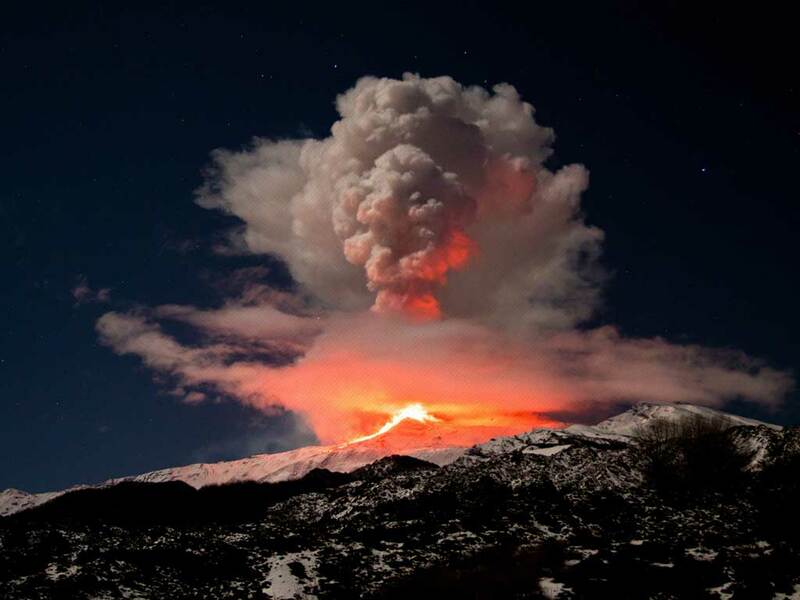 There are different ‘syles’ to visit Etna. I adore mr. and mrs. Krabusch one! Here some photos from their last trip on Etna few days ago. …and what about ‘free style’? Some past photos took here and there around Etna (2008). Yesterday’s ash emission lasted for about 15-20 minutes (under strong winds). On Hotel Corsaro Facebook group you will find a video of this event. 07/05 A little ash cloud?